Tea tree is the common name for Melaleuca alternifolia, a tree in the family Myrtaceae, native to the subtropical coastal regions of New South Wales and Queensland, Australia. 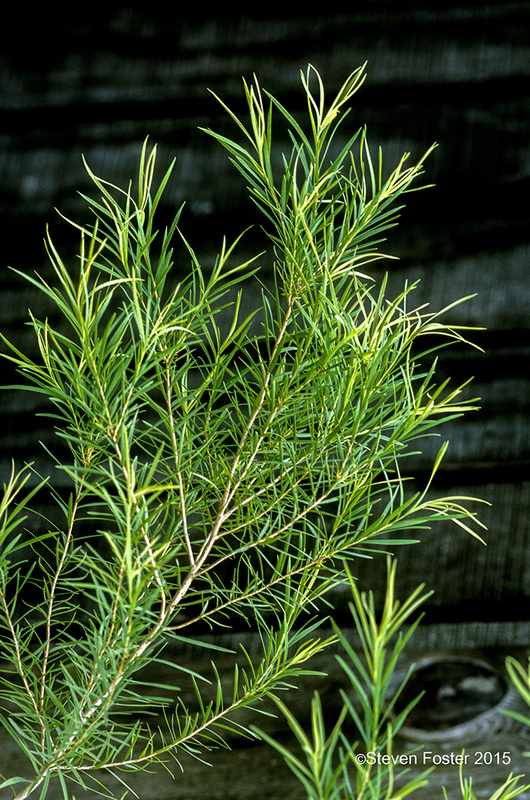 Tea tree oil is antimicrobial and is used in skin and oral hygiene products. 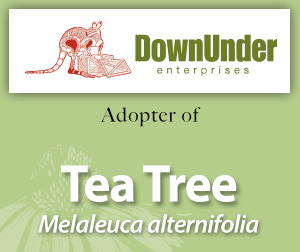 Please enjoy this information on tea tree made available through the generosity of Down Under Enterprises’ adoption.